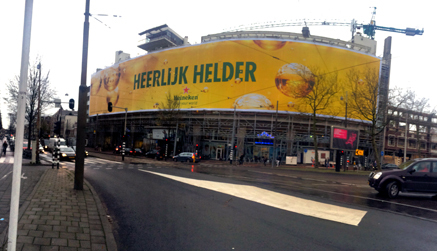 Mega Heineken Billboard at De Overtoom, Amsterdam. Being a Still Life photographer is not my job, it's my life. In this blog I share with you some of the most memorable moments of this life. For my portfolio I invite you to visit marcelchrist.com.